Immigrants would need to support financially their parents for a period of ten years if they get an approval to settle in New Zealand as the government has decided to reduce spending on immigration. Earlier, the sponsorship period was for five years. 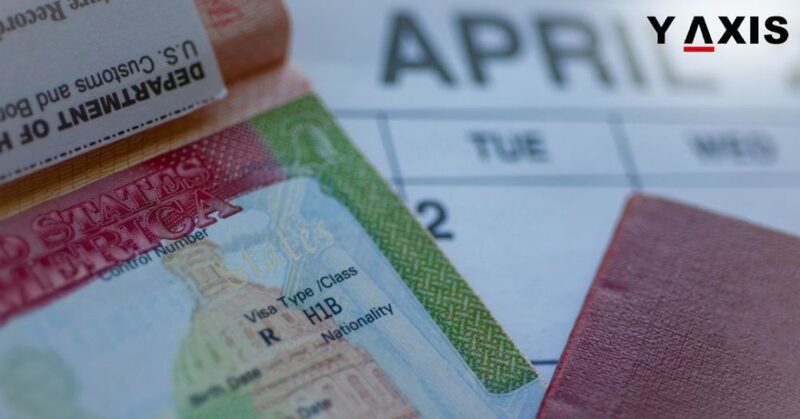 The government of New Zealand had introduced a slew of measures owing to concerns about the number of immigrants entering the country and the costs incurred as a result. Radio New Zealand quotes Michael Woodhouse, Immigration Minister, as saying that immigration was making taxpayers shell out millions of dollars per year and the health services were being burdened too. The freeze was announced in October as Woodhouse says that parents of immigrants were asking for financial supports as they were unable to sustain themselves. It is said that of around 5,500 parents of migrants settling in the land of Kiwis every year, about 50 percent of them were from China while 20 percent came from India. Meanwhile, Nick Aldous, Immigration New Zealand’s operational policy manager, said the process of reviewing the parent category had begun. According to him, the concerns of the total costs of New Zealand’s Parent Category made them implement the changes to numbers as well as policy settings. The government is also planning to reduce the number of migrants it would welcome under the skilled migrant category and points threshold for immigrants would also be raised. 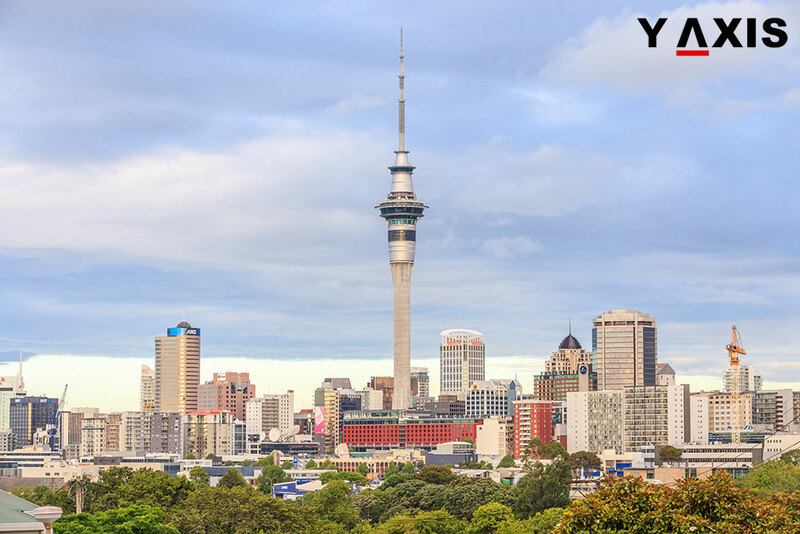 If you are looking to migrate to New Zealand, contact Y-Axis to avail professional counselling services to file for a visa from one of its 19 offices located in India’s eight largest cities.